There is only one television in my house so there are times when programs clash. At such times, I often have to forgo watching my choice of TV show. This means that when I watch the show the following week, I’ve missed out on part of the story. My current problem is that my favorite channel has been off air for three weeks because of a signal problem. To counter this problem, I scour a whole host of online TV sites to catch up. My personal favorite used to be TVLinks but that site got shut down some time in October. Ever since then, I’ve turned to Alluc, which is short for ‘all you see’. This is one of the better show aggregators out there. It has extensive links to movies, TV shows, anime, music videos, documentaries, and sports videos. Like other sites, Alluc itself does not host any of the files. They simply link to files present on video sharing sites like Youtube, Stage6, Veoh, etc. The home page has the most popular links in each category. If you are looking for something specific, simply click on the desired category and then browse through to see if it’s available. Most of the time, you will definitely find what you are looking for. The only downside to this site is that they do not have any control over the quality of the videos, since they accept links from all over. Most of the files are in ‘flv’ format, which is not exactly DVD quality. Do not despair since new links are constantly being added. If you come back the next day, you will often find the same file in ‘divx’ format. At the same time broken links are removed so you are not likely to get dead links very often. Alluc ranks high on my list largely because they have a lot of links. While popular shows are available easily, this site even has files pertaining to older TV shows as well as obscure ones, which got cancelled halfway. There are lots of online TV sites out there. I’ll be checking them out in the coming weeks and will post reviews of good ones over here. Suggestions are always welcome. alluc is one of the best if not the best out there. btw try findtvlinks.com it helps to finds shows in the web. Alluc is a good website. They are a good selection for tv shows I will give them that. They run behind on the quickness of getting new movies up. 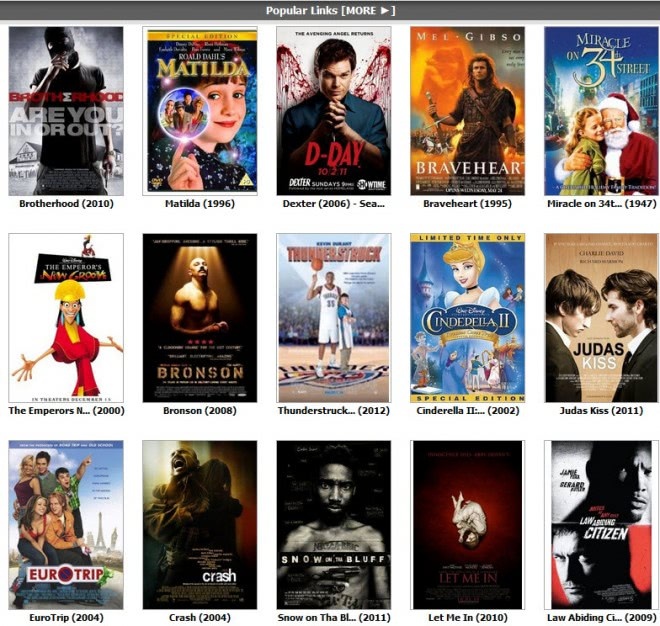 moviezone.onlinehorrorguide.com is the first everytime for new movies. We just posted a DVD Rip of I Am Legend at least an hour before the rest of the guys. Most of alluc’s linkhunters have abandoned the site for http://www.ninjavideo.net/ check out the forum at http://forum.ninjavideo.net/ . They focus on Stage6, veoh, and megavideo links. And the mainsite has an admin team that constantly re-uploads current TV shows and movies and a few animes, so there are rarely any dead links there. It is very good and gandu website.